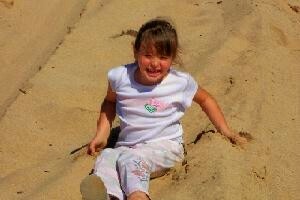 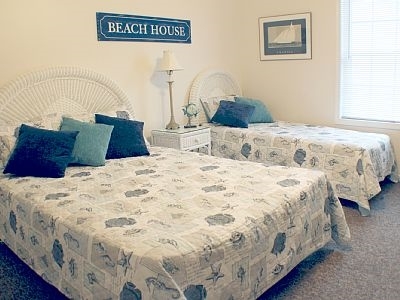 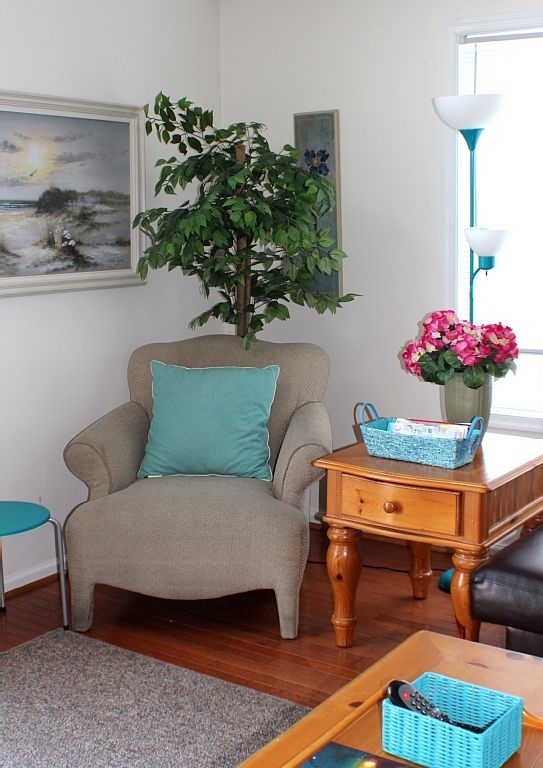 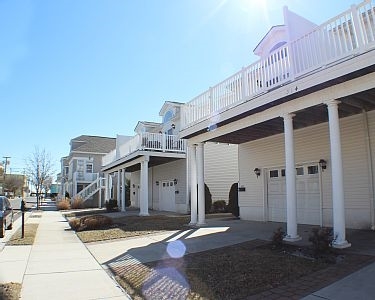 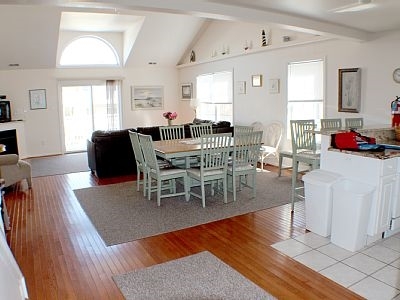 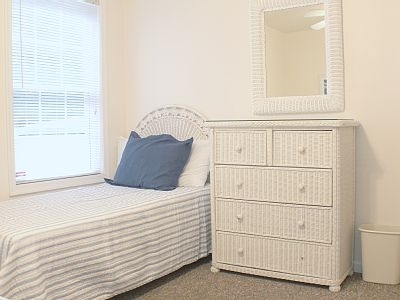 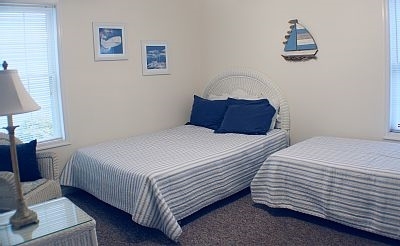 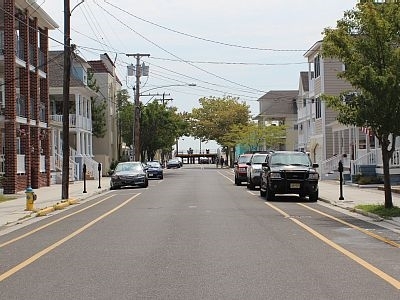 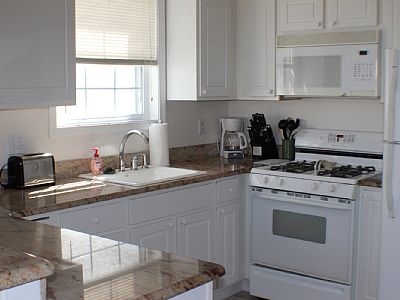 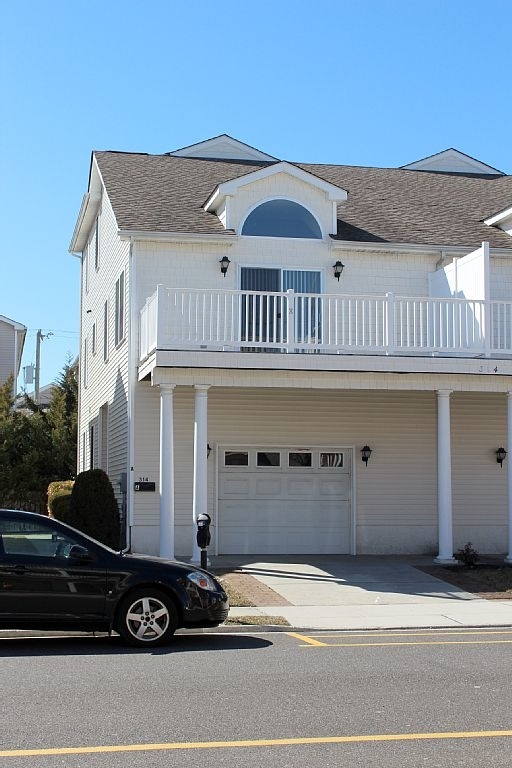 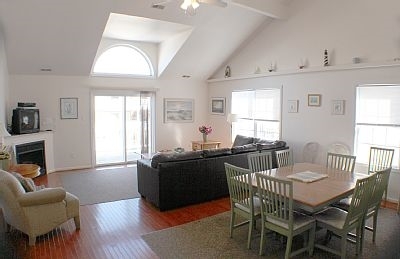 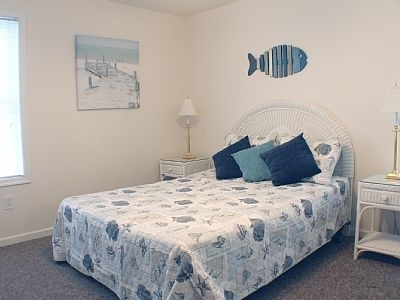 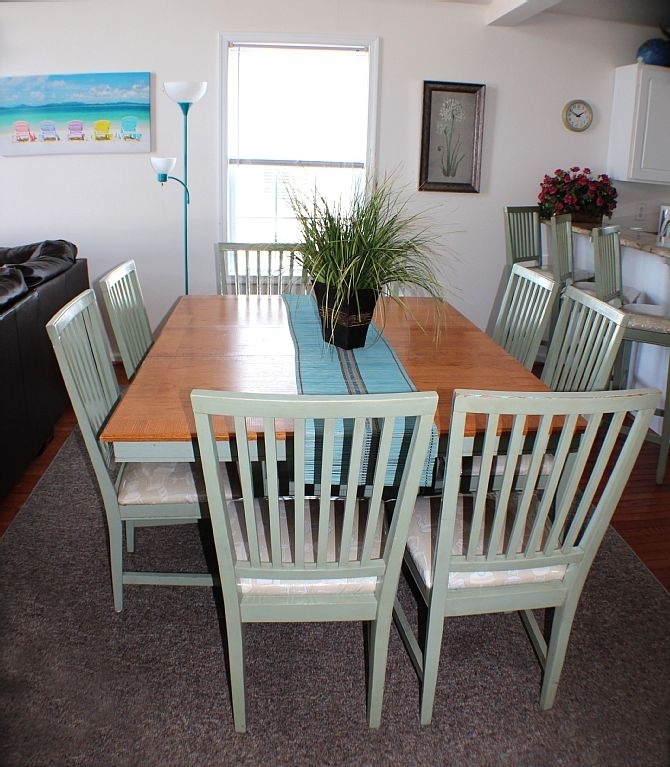 314 EAST MAPLE AVENUE - WILDWOOD SUMMER RENTALS - Spacious 5 bedroom, 3 bath townhouse style vacation home located 1.5 blocks to the beach and boardwalk. 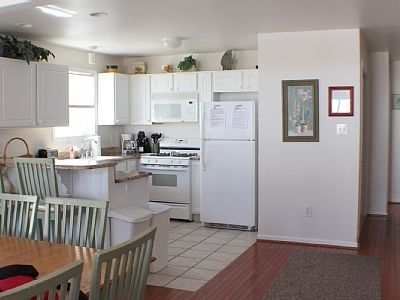 Home has a full kitchen with range, fridge, dishwasher, microwave, blender, coffeemaker and toaster. 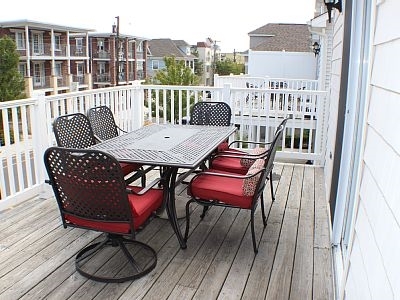 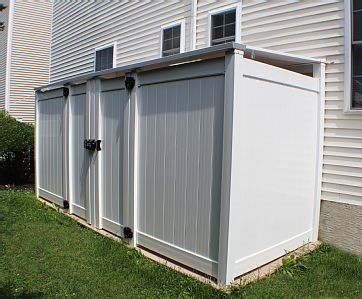 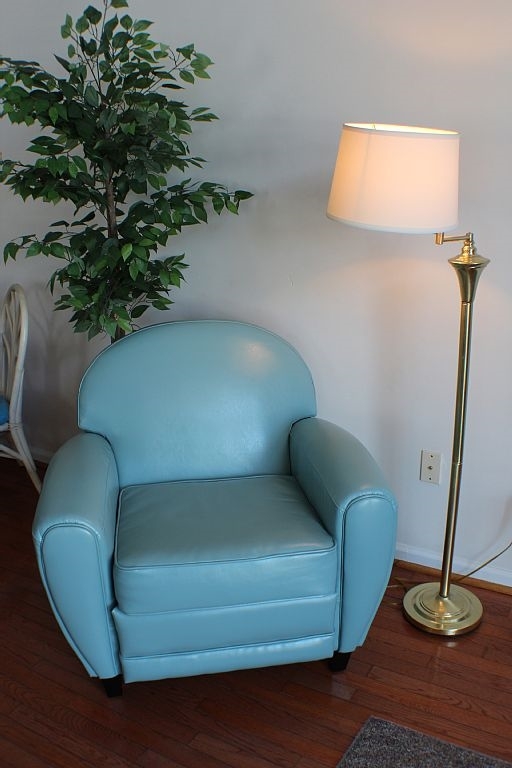 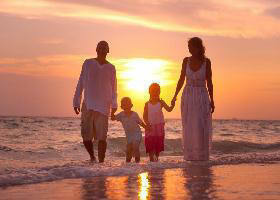 Amenities include central a/c, ceiling fans, washer/dryer, 3 car off street parking, gas grill, balcony.